Looking for an exceptional car? Explore the showroom. I consistently acquire the best local trade-ins from the areas premier dealerships. Visit my showroom to view my small hand picked inventory. Only a fraction of cars available make this site. Call or e-mail me with what you are looking for, it may be at our holding lot. If you find the car for you and are ready to buy, please call me. Need specialty car parts? - Stop at the parts counter. Interested in service or installation? - Visit the Service Desk. Into racing or building a race car ? Check out the Race Team. 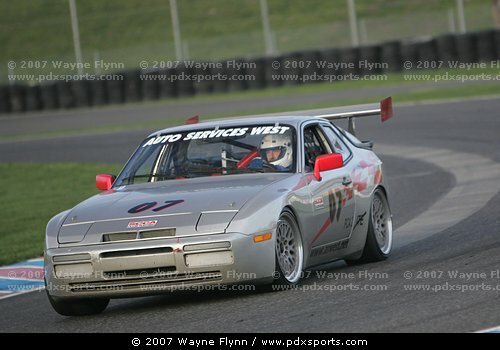 I race in SCCA and club events with a group of buddies (Team 44). We have lots of tips and tricks to share. Want to know more about me and Auto Services West ? - View about aswest..